Looking for a great holiday party idea? 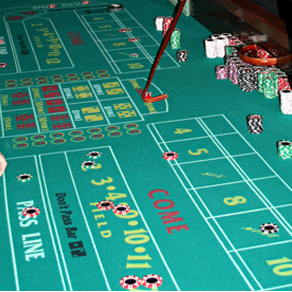 Why not have a Casino Theme Party for your next holiday party? Casino Parties are a fun idea for any Holiday Party that will give your guests and friends the feel of a Las Vegas casino. A truly special way to celebrate a holiday! Whether you’re celebrating Christmas, Thanksgiving, New Years or another holiday, a Casino Theme can bring any holiday party to the next level. Imagine ringing in the new year with the sound of rolling dice, slot levers and winning cheers! 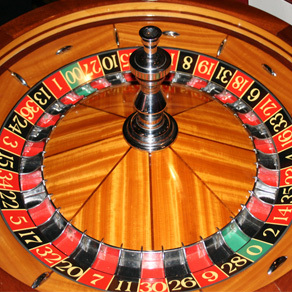 That’s only one example of how Casino Party Planners can add fun to your holiday celebration. 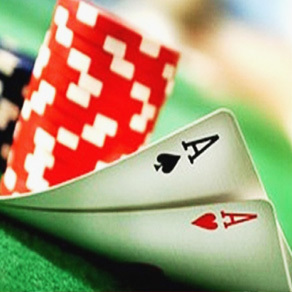 We are the industry leader in casino event planning! 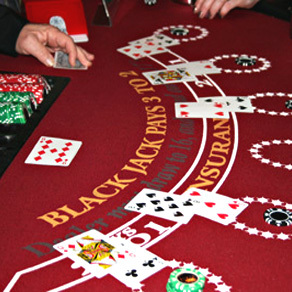 We offer a number of real Las Vegas-style casino games including Blackjack, Roulette, Poker, Craps, Three Card Poker, Texas Holdem, Let It Ride, Carribbean Stud, Pai Gow, Money Wheels and Slot Machines. Get in touch with one of our Holiday Party experts to put together a custom holiday party package that fits your needs and budget.